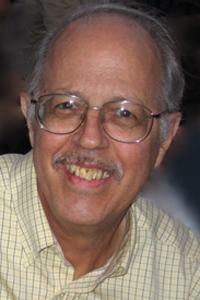 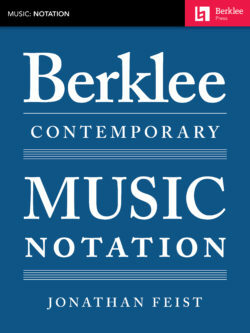 Ted Pease, winner of two grants in jazz composition from the National Endowment of the Arts, has been a faculty member at Berklee College of Music since 1964. 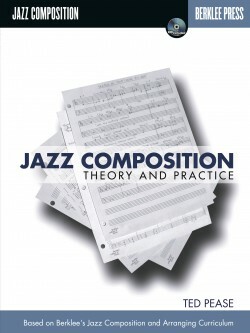 He is currently Distinguished Professor of Jazz Composition. 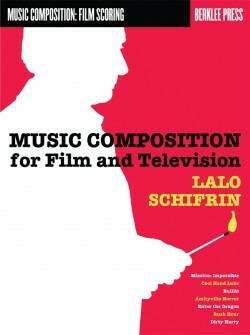 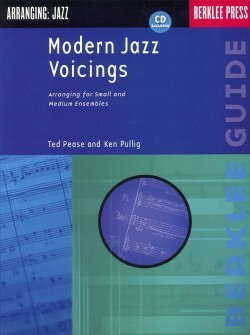 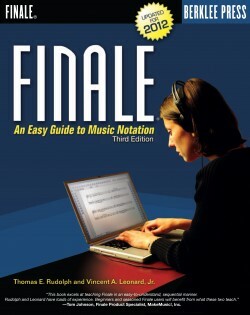 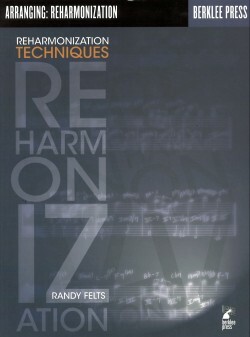 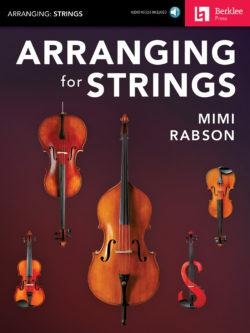 He is the author of several jazz arranging texts that have been required reading for Berklee students for more than twenty-five years, among them Modern Jazz Voicings (Berklee Press). 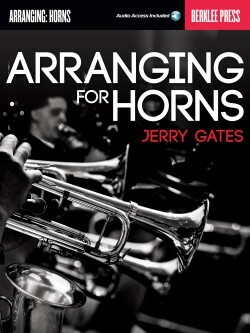 An accomplished drummer as well, he has performed with Herb Pomeroy, Ray Santisi, George Mraz, John LaPorta, Charlie Mariano, Toshiko Akioshi, and Red Norvo, among many others.